Makeup can be a daunting subject to think about, especially when there are so many brands and colors to choose from. Sometimes it can seem a little bit overwhelming when it comes to picking the best eyeshadows for your eye color. So how do you go about picking the best colors for your eyes to make them pop and which ones should you avoid? It is actually quite simple – you just apply color theory. Color theory is useful in any kind of art form, including makeup application! On the color wheel, there is a primary, secondary and tertiary color. If you are viewing a color wheel, you simply have to pick out the color of your eyes and follow it directly across. 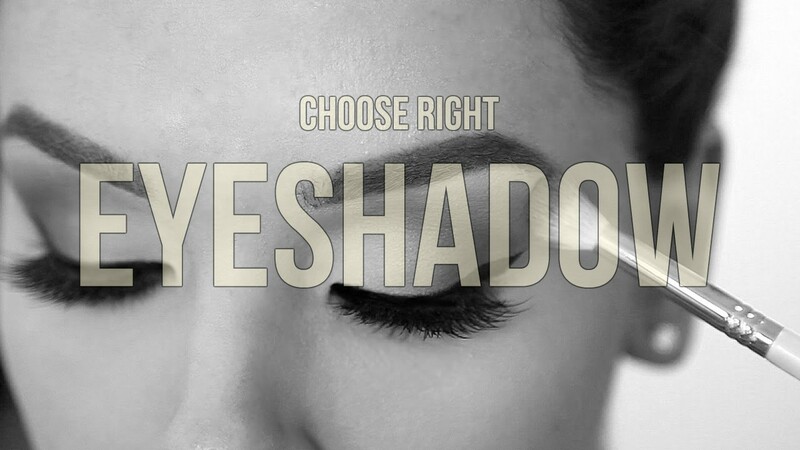 You will find your perfect eyeshadow color for your eyes in that choice. Focus on warm tones since the color of the eye is naturally cool. In order to bring out the intensity of the blue, use colors such as copper, orange, golds and bronze. If you want to make your eyes lighter or more grey-looking, use deep purple or silver colors. Some people may not like having brown eyes, but you know what? You can rock any color that you’d like because brown is a neutral color. You’ll be able to wear loud teals, soft blues, vibrant purples and much more. Get creative with your shadows and watch how the colors you wear transform how the brown looks in your eyes and whether they get lighter, darker, or sometimes even greener. 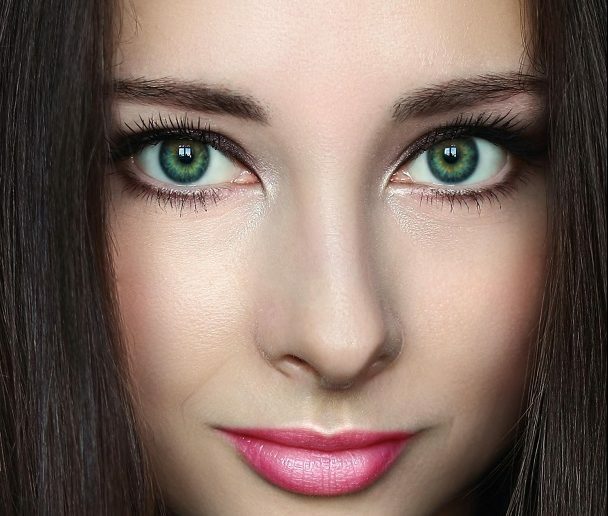 Opposite green on the color wheel is purple, and any shade of purple will make green eyes pop vibrantly. Use a deep plum to add depth to eye and then complete the look by adding a brighter color of purple just above the iris. Pinks are also a great go-to, as well as warm or reddish colored browns such as brick or rust. Hazel eyes may be the most difficult eye type to pick makeup colors for because they can vary with what color flecks the iris has. Usually hazel eyes have either gold or green flecks. To play up green, use purples. If you want it to look more of a light brown, use greys, deep silvers or olive-brown colors. Burgundy is also a unique color option for a hazel eye.